Apron in dark mole brown. 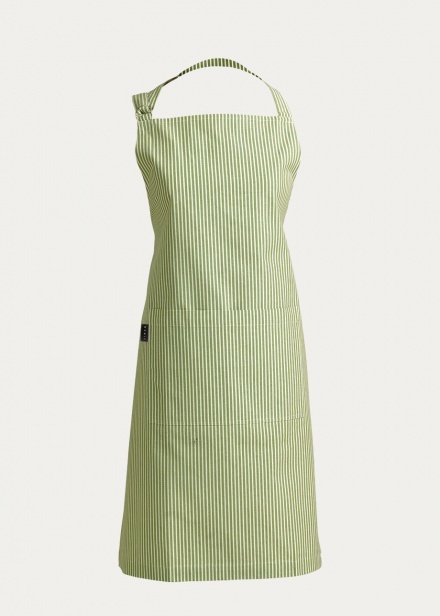 Cook in style with the classic Emma Apron. 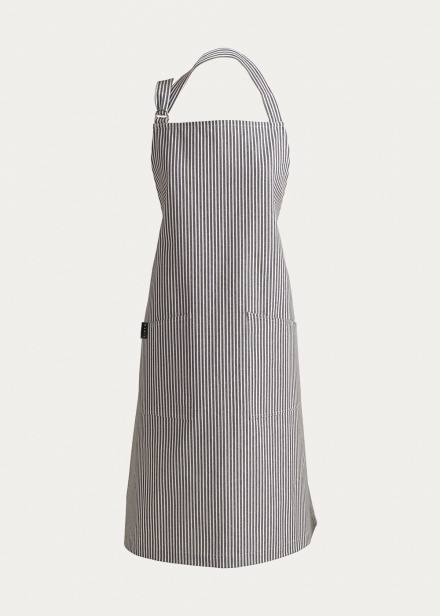 Emma apron has an adjustable neck ribbon and ties around your waist. Size:70X90cm. 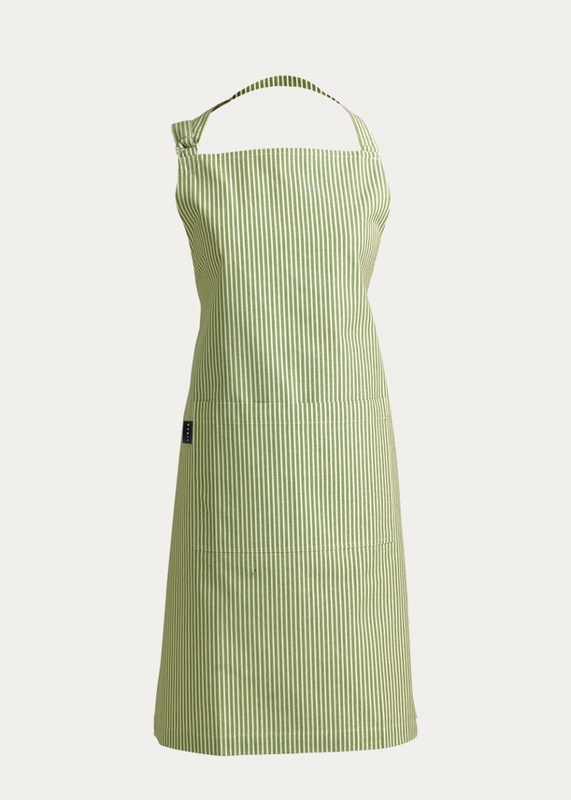 Apron in moss green. Cook in style with the classic Emma Apron. Emma apron has an adjustable neck ribbon and ties around your waist. Size:70X90cm. 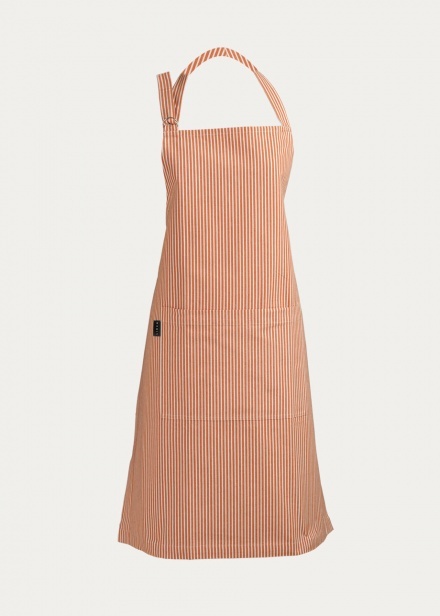 Apron in orange. 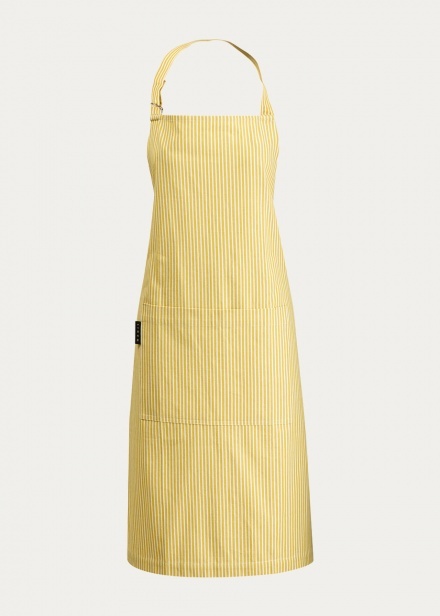 Cook in style with the classic Emma Apron. Emma apron has an adjustable neck ribbon and ties around your waist. Size:70X90cm. 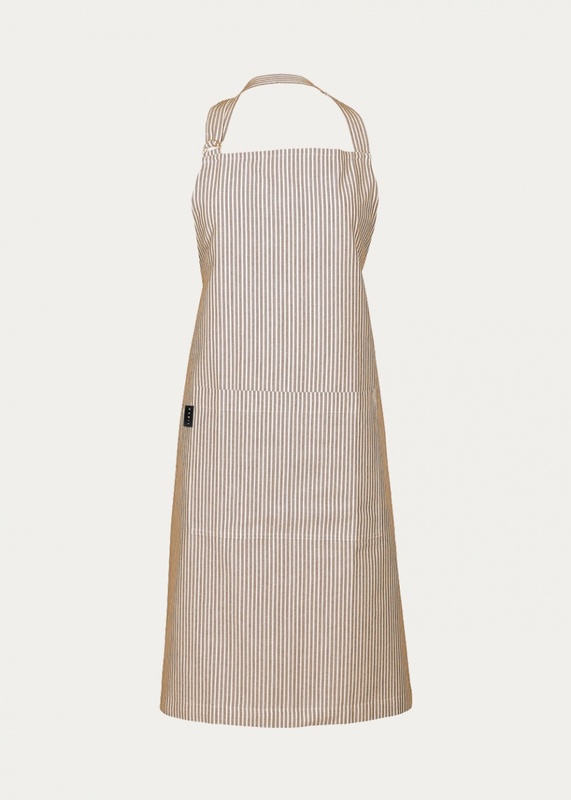 Apron in ebony grey. 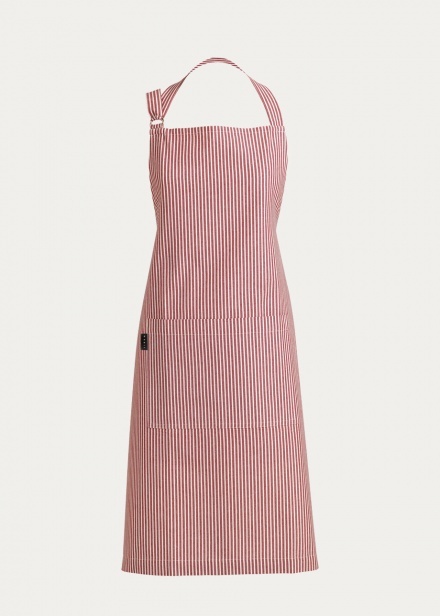 Cook in style with the classic Emma Apron. Emma apron has an adjustable neck ribbon and ties around your waist. Size:70X90cm. Apron in deep sea blue. Cook in style with the classic Emma Apron. Emma apron has an adjustable neck ribbon and ties around your waist. Size:70X90cm. 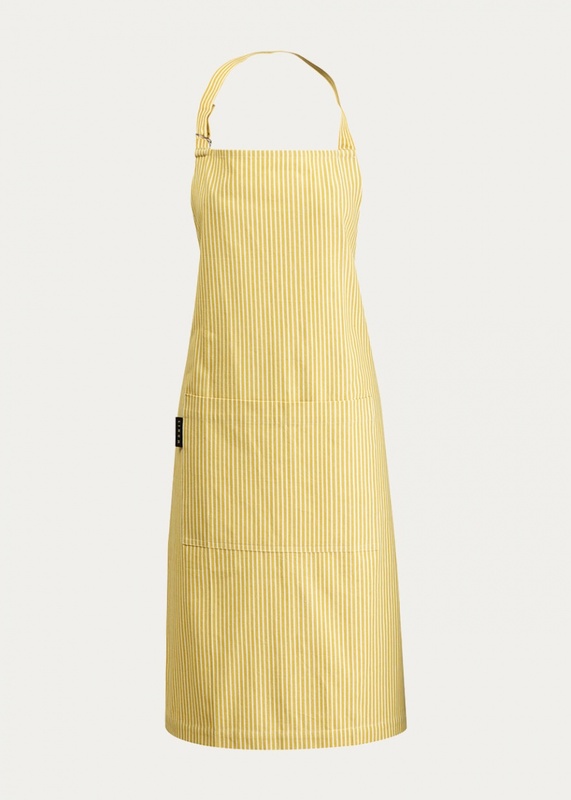 Apron in mustard yellow. 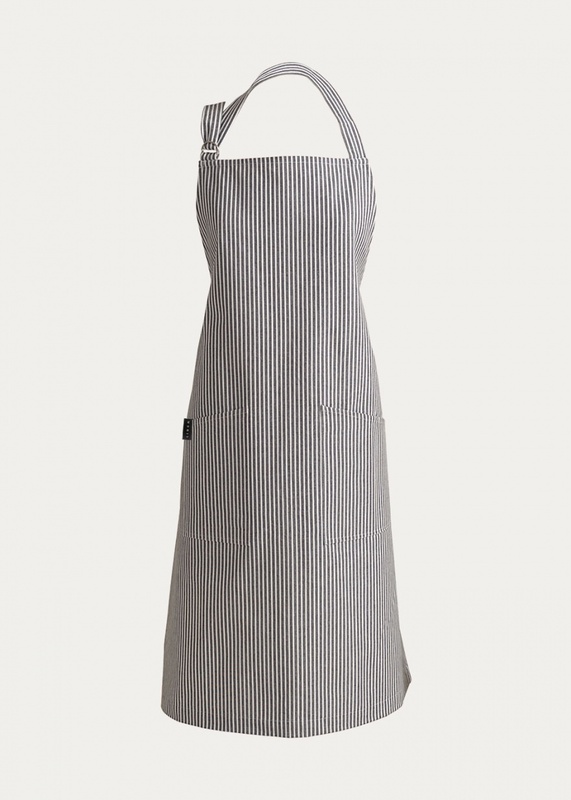 Cook in style with the classic Emma Apron. Emma apron has an adjustable neck ribbon and ties around your waist. Size:70X90cm. Apron in red. 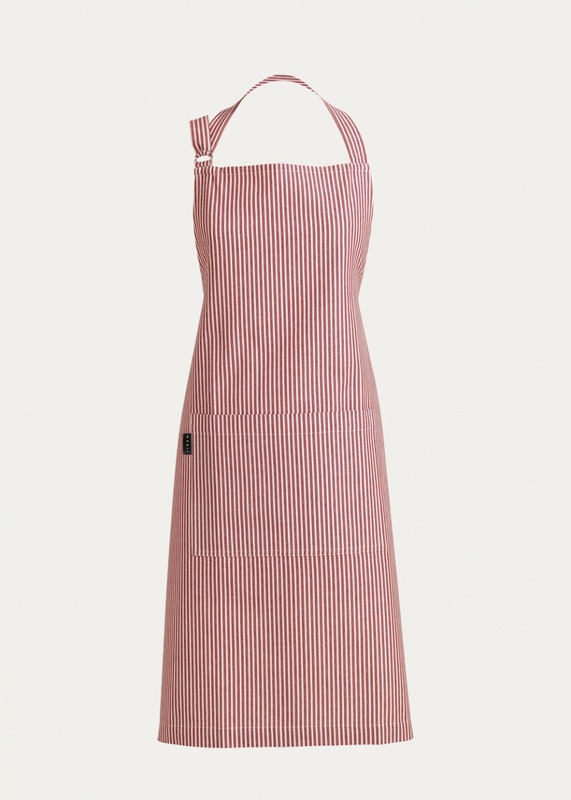 Cook in style with the classic Emma Apron. Emma apron has an adjustable neck ribbon and ties around your waist. Size:70X90cm.